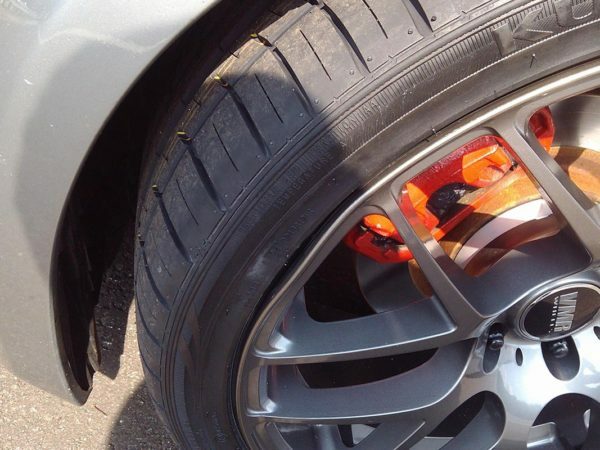 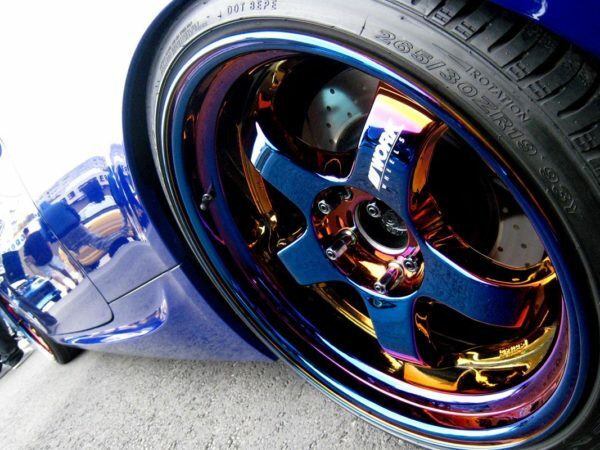 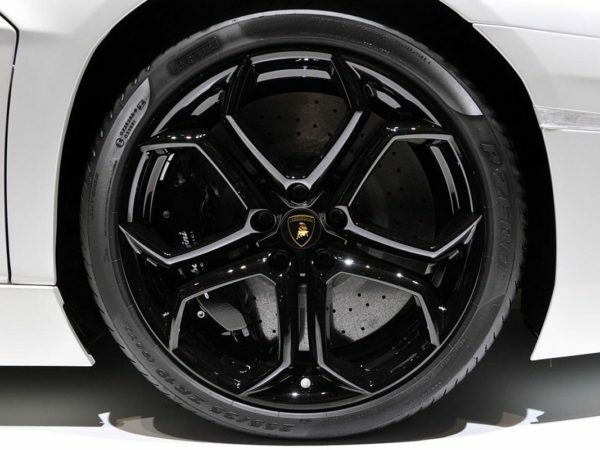 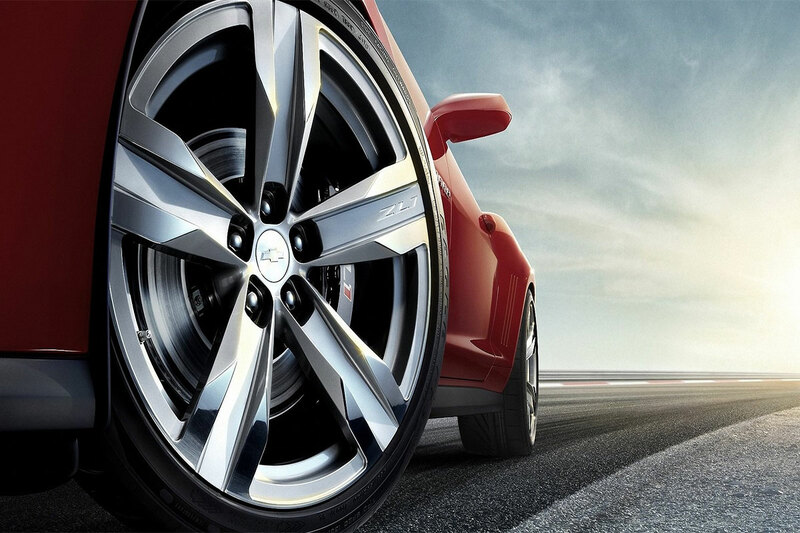 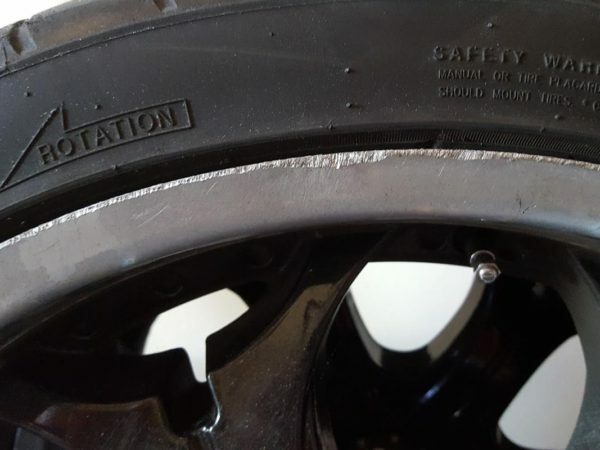 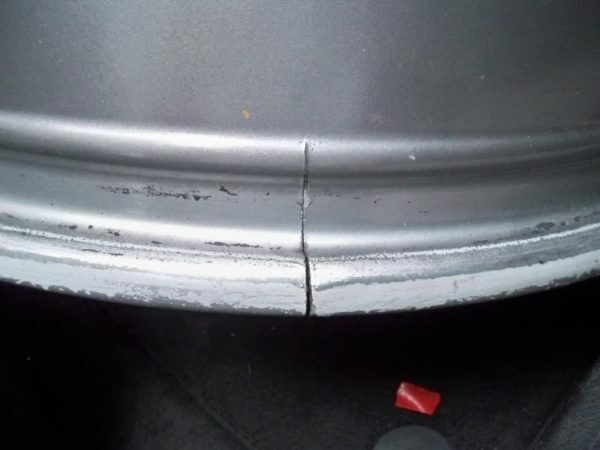 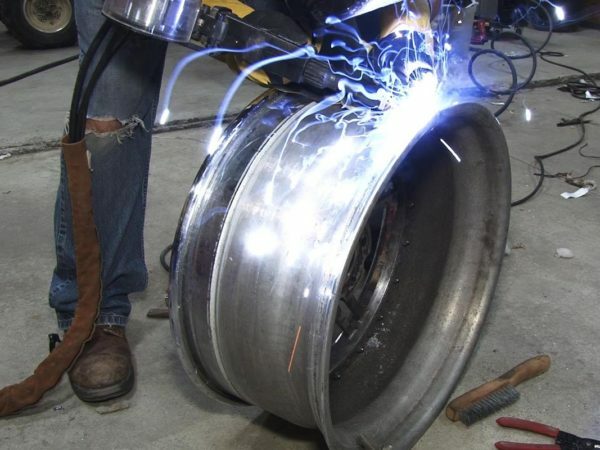 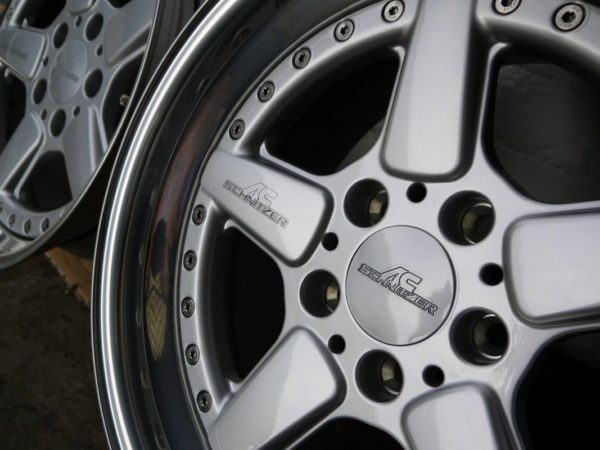 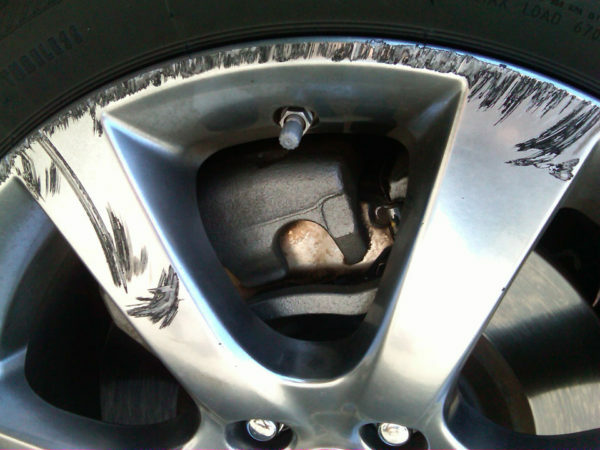 Wheel Repair 360 is your best option to correct and fix all your wheel related problems. 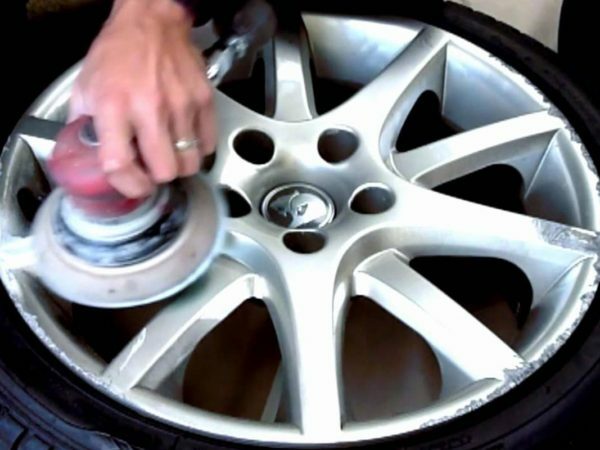 Wheel Repair 360 is your one-stop shop for you wheel straightening, repair, replacement, and refinishing. 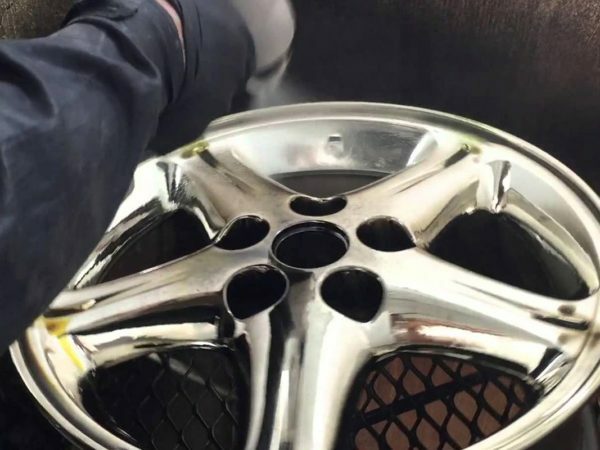 ©2016 Wheel Repair 360.Designed by Bgraphic.